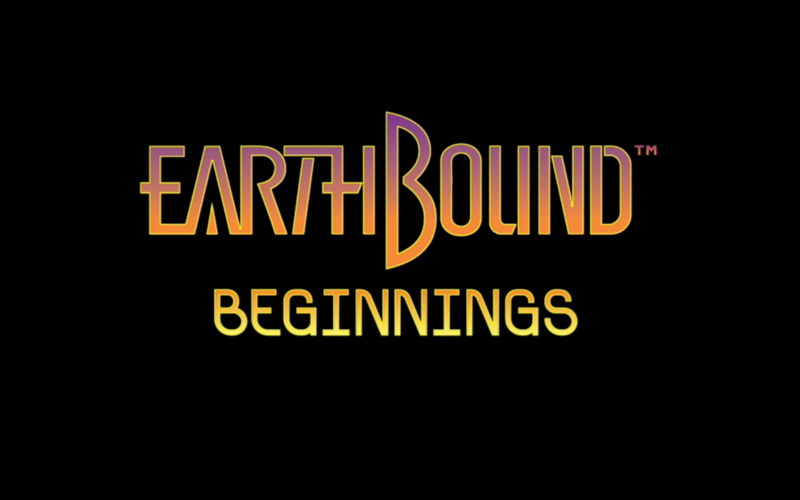 In a surprise announcement at E3 2015, Nintendo announced that Mother has just been released to the U.S. as Earthbound Beginnings. The Famicom classic RPG is now available for purchase on Virtual Console. Many thought this game would never see the light of day on U.S. shores, but here we are. Mother has been a cult favorite for quite some time, but until now, it had only been released in Japan. This marks the first time the game has been officially translated for U.S. audiences. The game will be available for purchase tonight at 6 p.m. Pacific Time.